Yes, we already reported about the former American Apparel CEO's firing from the major L.A. clothing brand earlier this year. However, it wasn't totally official until today. 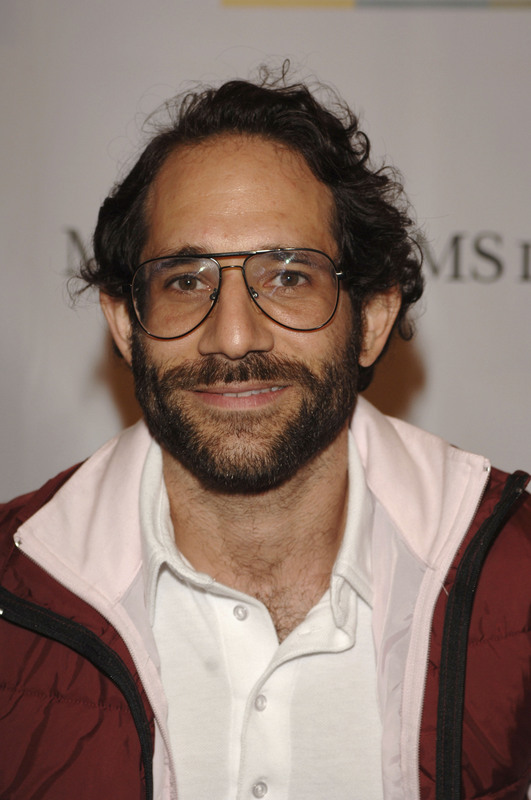 According to CNBC, American Apparel has formally fired Dov Charney "after an internal investigation concluded that he violated the terms of his employment agreement." The news was made public in a press release sent out by the company. Charney will be replaced by Paula Schneider on January 5. Schneider, who has Warnaco and BCBG Max Azria on her résumé, will be the company's first female CEO (woot woot). The company's statement said its new CEO has a "reputation for improving the financial performance and operational efficiencies of numerous global fashion brands," both of which is desperately needed at American Apparel. Although Charney was suspended last June, it has taken the last six months to come to an agreement. According to the New York Post, Charney could not come to terms with the idea of not being an employee of the company. A source stated that he was offered a lucrative deal, which put him in a consulting role, however, it removed any decision-making power he once had. In July, Charney partnered with New York hedge fun Standard General to take control of the board through a 44 percent equity stake. However, Standard General supported the company's decision to dethrone him. In a statement released by Charney, he said, "I’m proud of what I created at American Apparel and am confident that, as its largest shareholder, I will have a strong relationship with the company in the years ahead." As a former supporter of the brand, I'm excited to see what Schneider has planned for American Apparel. There's no doubt she's got a lot of work to do, but it sounds like she's got the wits and ambition to do it. Here's to an unoffensive, better-managed 2015 for American Apparel!